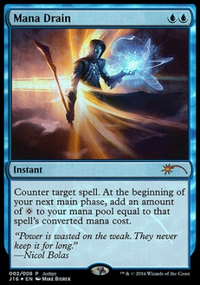 What's the effect of casting a counterspell with pyromancer ascension? 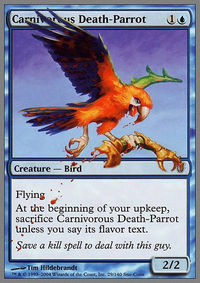 why is it that when you cast a modal spell izzet charm you have to name what mode you're choosing before the spell resolves? Tap all creatures your opponents control. None of the brews have been quite right, but a first draft never is. 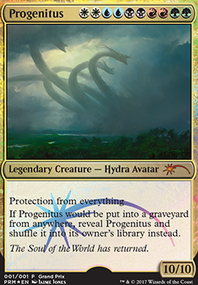 The bolas deck is sweet and absolutely stomps any creature deck. Note that it uses the new Nicol Bolas, Dragon-God (it hasn't been added to the site yet). 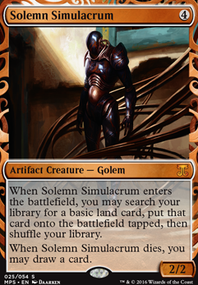 The new Bolas is especially intriguing because it looks exactly like Teferi, Hero of Dominaria . 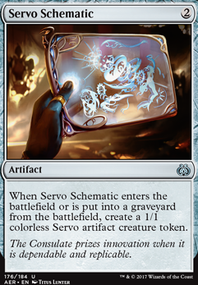 5 mana to cast, enters with 4 loyalty, +1 that draws with an upside (the bolas draw is better), and a -3 that removes something (teferi removal is better). 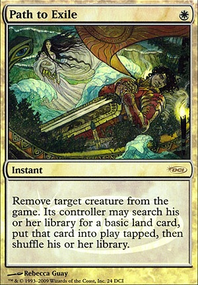 The biggest problem is that the BBB casting cost pretty much rules out Cryptic Command in the same deck. Lately I've been unhappy with red. Lightning Bolt doesn't kill anything from Phoenix, and Anger of the Gods doesn't kill enough anymore. Also Path to Exile is amazing right now. But when playing without red, Snapcaster Mage becomes much worse. And losing Kolaghan's Command makes all of the interactive matchups worse. 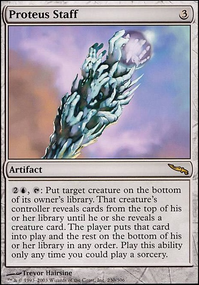 While Grixis routinely stomps UWx and BGx, Esper has no such luxury. I need to try out your tweaks for beating phoenix. I know Surgical Extraction is amazing against them, but it's too expensive in paper. After it gets reprinted I'll pick some up. Interestingly I've never had problems with burn while playing grixis. Every game is close but I seem to win most of the time. But I also haven't played against the new burn lists.